Mark Redwine, who is charged with second-degree murder in the death of his 13-year-old son, Dylan, is set for trial June 24 in Durango. Redwine is being held at the La Plata County Jail. The trial of Mark Redwine, a Vallecito man accused of killing his 13-year-old son, Dylan, is set to begin June 24 in Durango. The trial date and location were announced Thursday by 6th Judicial District Judge Jeffrey Wilson. Lawyers will have a chance to vet potential jurors at the start of the trial. If it becomes apparent an impartial jury can’t be seated in La Plata County, Judge Wilson said he will consider moving the trial to a different judicial district. Public defense lawyers filed a motion seeking to move the trial to a different judicial district, saying their client can’t receive a fair trial in La Plata County. 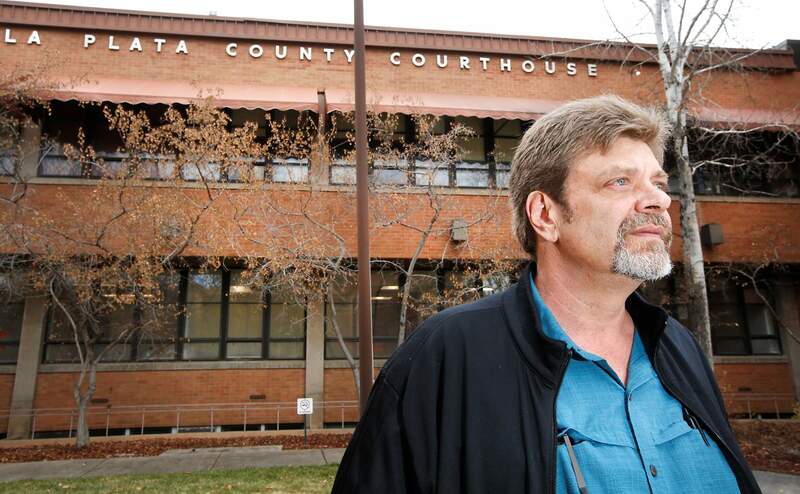 But Thursday’s decision suggests Wilson wants to hold a trial in La Plata County. Dylan’s disappearance and murder generated local, state, national and international media attention, including a two-part episode on the “Dr. Phil” show. John Moran, a public defender representing Redwine, declined to comment about the trial being held in Durango, saying a gag order prohibits him from speaking about the case. In court Thursday, Moran said the midyear trial setting may be too early for the defense team to have its case ready to go. “If we’re talking hard setting, sometime around September seems about the sweet spot,” Moran said before Wilson issued his order. The June trial is expected to take four weeks. Redwine is accused of killing his son in 2012 while the boy was visiting his father from the Colorado Springs area, where he was living with his mother. 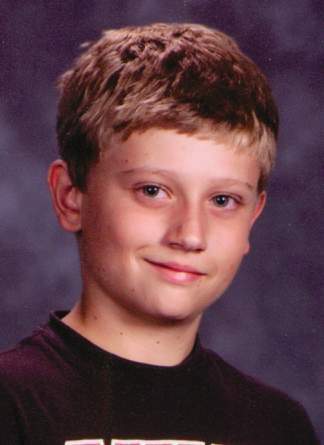 The boy’s partial remains were found in June 2013 about 8 miles up Middle Mountain Road, near his father’s home. Dylan’s skull was found in November 2015, about 1½ miles from where the boy’s partial remains were found. Redwine was arrested in July 2017 in Bellingham, Washington, after a grand jury indicted him on charges of second-degree murder and child abuse resulting in death. Redwine pleaded not guilty June 29, 2018. He faces 16 to 48 years in prison if found guilty of either charge.